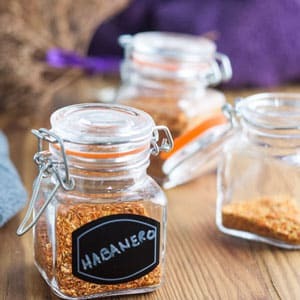 Homemade Spice Mixes can save you a ton of money at the grocery store! 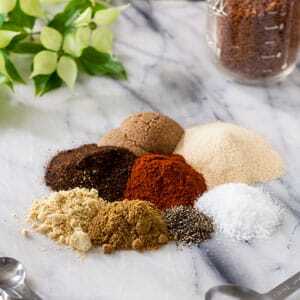 Many of the prepared spice mixes sell for $15-20 per ounce! 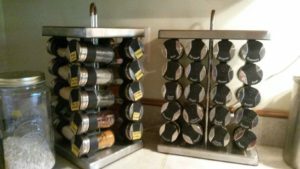 That is a ton of money, when you consider that most of these mixes use spices that are already in your pantry! 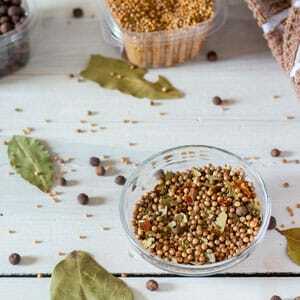 The faster you use up your pantry spices, the fresher they are. 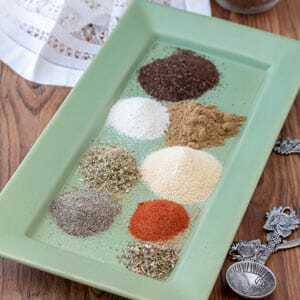 Did you know that is suggested to replace your spices in your pantry every six months? That's crazy! 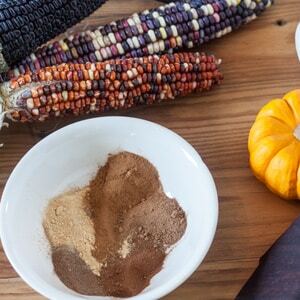 Some of our spice mixes include Pickling Spice, Adobo Seasoning and Pumpkin Pie Spice.